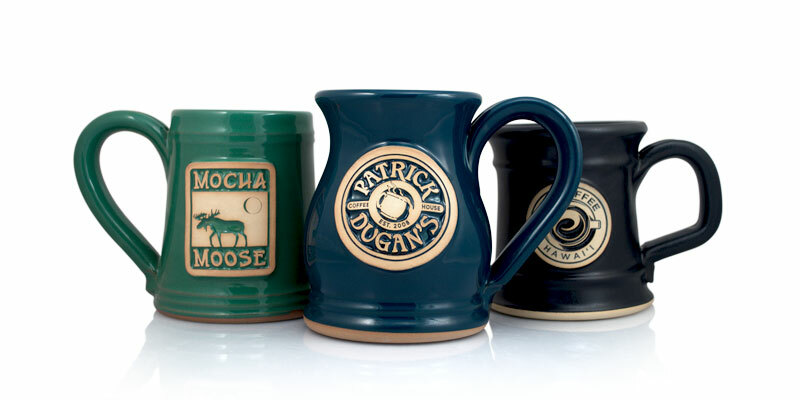 12 classic handmade stoneware mugs to serve coffee’s every purpose; from 10 to 18 ounces. 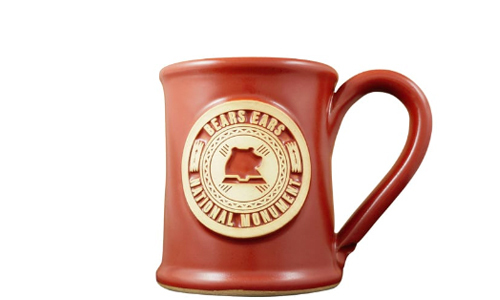 Learn more about our wholesale coffee mugs. 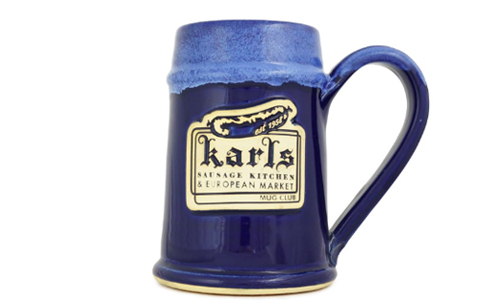 12 robust personalized tankards and steins crafted for every brew, from 16 to 24 ounces. 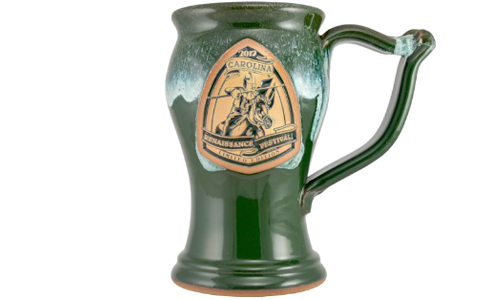 Learn more about custom ceramic beer mugs. 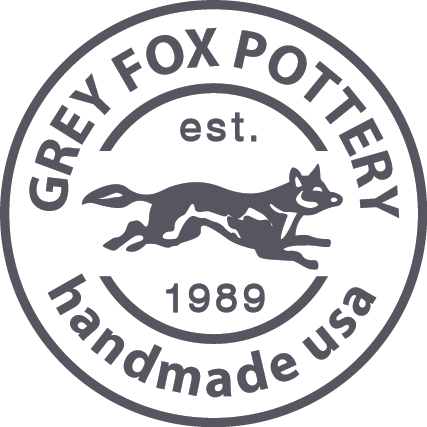 Over 100 colors and color combos to compliment your brand. 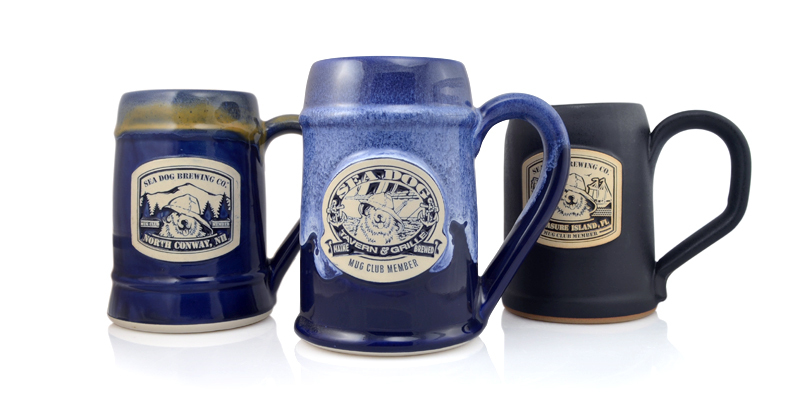 All of our glazes are formulated in-house, are leadless, and are food and microwave safe. 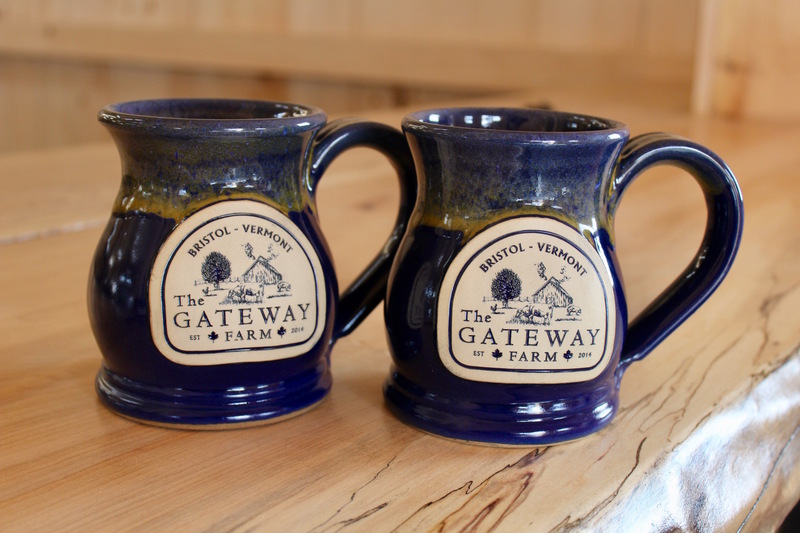 Whether you’re a local cafe or brewery in need of mug club mugs or you’re a large-scale event or corporate affair looking for gifts or retail products; we make mugs in small and large quantities alike!